AdHang is headquartered in Lagos Nigeria, West Africa. AdHang has worked with clients from all over the world including USA, India, Dubai, Italy, and throughout states in Nigeria. 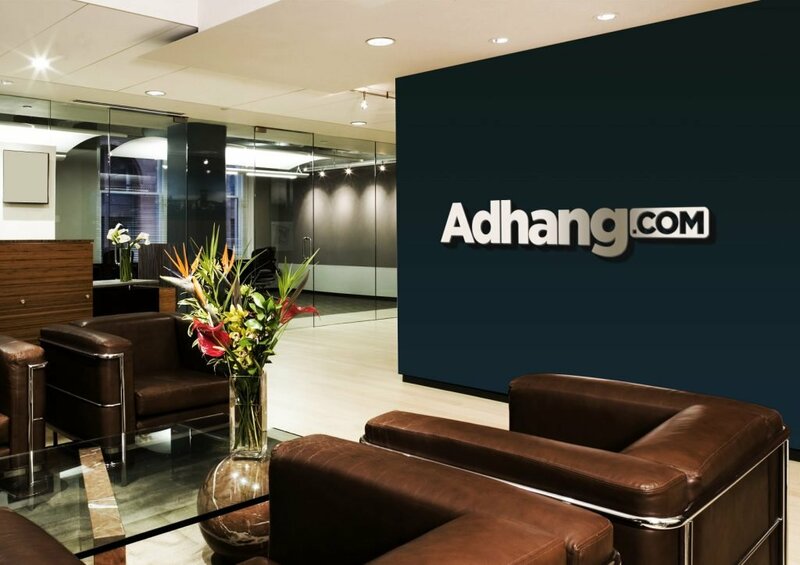 AdHang focuses on online advertising, media strategies and planning. It creates campaigns and advertisements for companies, event organizers, public figures as well as institutions. We provide you with services like Social media marketing, Search Engine Marketing (SEO), online media planning, internet display advertising, content marketing, influencersmarketing and mobile marketing. If you have a product to be advertised all over the internet, then AdHang is something you should come towards. We have been creating online advertisements and campaigns for more than 10 years and are the first internet public enlightenment agency in Africa. Our strategy is that we first ask about your targeted audience, your digital marketing objectives of online advertising, then develop some headlines, digital marketing campaigns and online advertising formats to engage the audience and to help you achieve your goals and objectives.Objectives for a business can be to increase the customers and sales, for raising public awareness, for an event can be to attract the participants and the ticket buyers and for a public figure; the objectives can be to attract their beloved supporters. We use different tools and strategies to help you achieve your goals which include banner adverts in different sizes, online links of ads, and some strategic digital marketing which consists of two or more digital marketing components such as social media marketing, engine marketing, content marketing, mobile marketing etc. With these methods, your advertisements will be shown on thousands of multiple platforms, such as Google, Yahoo, Bing etc. and on social media websites like Facebook (in the sponsored ads section), Nigerian online news sites, top Nigerian online forums and much more. We employ advanced digital marketing elements to keep all target audiences constantly focused on you. We do write enlightenment posts on internets’ top discussion forums along with making short videos such as explanations or demos with animations, live spokesman etc. and publish themover the top 80 video sharing websites which are already saved in the agency’s database. All depends on the goals and most probably budget. We help you increase your revenue, improve brand recognition and reach Nigerian population with your ideas and views. AdHang is trusted by many organizations and companies. We have built this reputation through exceeding the client’s expectations in digital marketing in Nigeria. You can trust us as AdHang has worked for several brands such as Etisalat, Jamaigroup, Atlas Italia, FCMB, ScreemingO, Deeper life bible church, ROSGMI, etc. We do not work on pay per click policy because it would be of no use if there would be millions of clicks on the adverts and no sales. We are rather focused on achieving the goals. Wehave a group of experts, who have creative and strategic minds. They help you in making your entity reach the most relevant audience which is the most important thing. AdHang respects all the relevant laws and follow a global practice in all online advertisements of foreign or local products in Nigeria/Africa. AdHang saves you from a lot of advertising legal troubles your team would likely to face and this is the best part about us. No matter whatever your location is, you can subscribe to AdHang’s digital marketing solutions. Looking for an effective digital marketing in Nigeria, hire AdHang today and accomplish your goals easily and faster. Working with AdHang means you do not have to spend time in developing campaigns, creating banners, placing online ads, managing those ads and several other tasks instead you can save much of your time. Over 25 dedicated professionals work on your digital marketing. You can save a lot of your money of ads placements while working with AdHang as we run multiple publishers to expose your offer or message to millions of customers. We redesign online commercials to be more effective, hence saving your money again. As your brand will be found in multiple digital searches, these increase your brand popularity which is done by AdHang. Contact AdHang to get started on your project today!